At Dr. Robledo’s office we value your well-being and sincerely want to help you improve your daily life and be free from pain. In order to help you manage your pain to the best of our professional ability, it is IMPERITIVE that you fill out the required paperwork for EACH AND EVERY VISIT. New patients are required to fill out our New Patient Consultation Form before the initial appointment, and all patients are required to fill out our Follow-Up Consultation Form for every consecutive visit (not for procedures). To make it easier for you to keep up with our required forms, we have implemented a Patient Portal Online. If you provide us with your email address, you are allowed free access to our Patient Portal. Inside the Portal you can access the forms you will need for each visit, fill them out online, and submit them. This saves you time in the office and meets the requirements to be seen by Dr. Robledo. When you provide us with your email address, you will receive an initial email that gives you your username and a temporary password. It also prompts you to change your password to a new, customized password during your initial login. After the initial login, you can access the portal by going to https://health.eclinicalworks.com/aipc and signing in with your username and password. 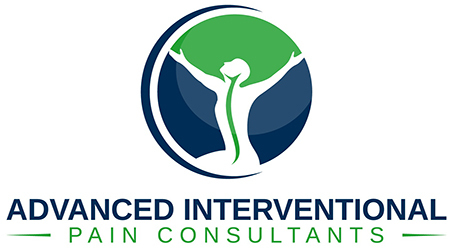 Thank you for your compliance and for choosing our office to help you manage your pain.